It has been quite some time ago that I was thinking to share this with you about the best toolbar that I've been using and I love it very much. Yes, that is the Google Toolbar. These are the 2 most useful features in Google Toolbar which I use them everyday! That is the most interesting and useful feature in Google Toolbar which you can bookmark you favorite links anywhere as you wish. 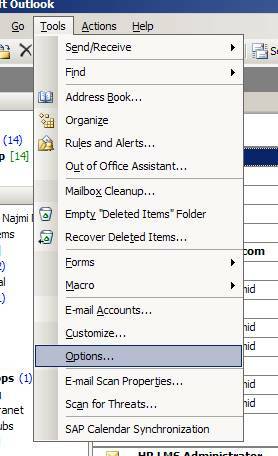 For example, I bookmark a site in office and I can access my bookmark again when I am at home. You can also organize your bookmarks by creating the label. Most importantly I can also open all my favorite links at once for all the favorite links in one label (i.e. Open in tab feature). Perhaps you don't have any idea of what page rank is. To make it short & simple, it is the ranking that given by Google Search Engine from 1 to 10. I use this to detect whether a website is a reliable or not. You may want to be careful of any website that has page "0" or and the page rank bar is grey out. If the page rank is "0", it is at least telling you that this website is newly started so it may not be making sense for any official bank website or any famous big corporations. 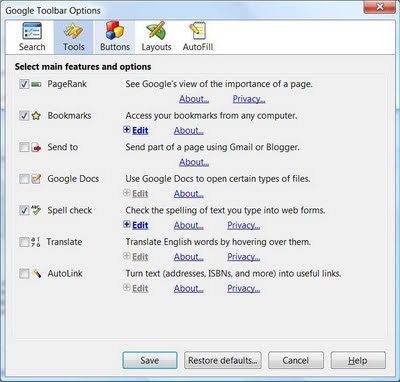 I only use these 4 features of Google Toolbar - bookmarks, pagerank, spell check and highlight of the search items. I disable the rest which I find it too crowded in my browser. So, it is up to you. Installation files is very small – I just love it. 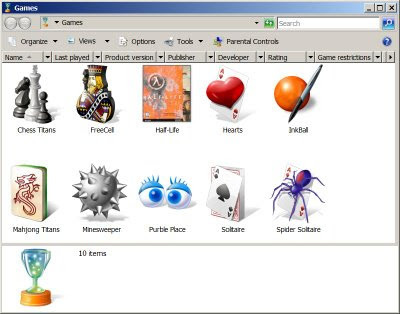 It still serves exactly the same purpose as other BiTorrent client software with this tiny program. Download speed is faster – It just beats both BitComet and BitTorrent by looking at the total downloading speed for the same torrent files. I don't really benchmark it by apple-to-apple comparison but this is my overall impression. Very small memory footprint – It is a least still very responsive when I'm downloading a lot of huge files as compared to BitComet and BitTorrent which have a little bit of lagging. Big kudos to uTorrent, I really love it. User friendly interface and ease to use – Most of user options and settings are self-explanatory. There are only 3 menus (i.e. File, Options and Help) which I found it very simple enough as compared to the rest. No annoying advertisements – Some BitTorrent clients just have this annoying advertisement which I think that is really unnecessary. 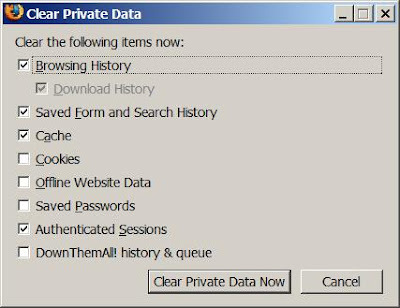 They're not spyware but I don't like them to be displayed at the bottom of the software. Resuming is very fast - The resuming speed is really awesome every time I exit the uTorrent or restart my computer. It is somehow ways faster than the rest of the bitTorrent clients software and most importantly it doesn't hang. Note: The only not so good about uTorrent is it only supports in Windows platform. (1) Download uTorrent from the official uTorrent website and run the installation and follow through the simple setup instructions. 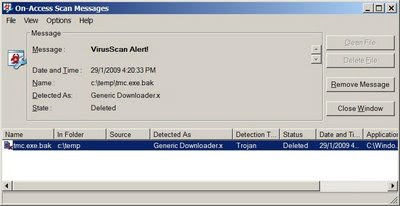 (2) Uncheck the "Start uTorrent when Windows starts up" which I think is not necessary. (3) Do Not Install Ask.Com Toolbar because it is completely useless. Uncheck all the check boxs at the last page of installation. Click "Install" to continue the installation. 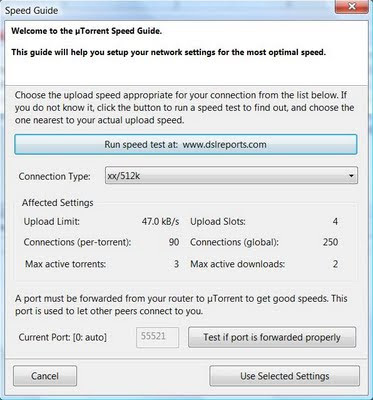 (4) At the “Speed Guide” page, click on the “Current Settings” select the most appropriate download speed. It will then automatically decide the best settings for you (e.g. upload limit, connections per-torrent and etc.) You can also run the speed test at www.dslreports.com or check with your internet service provider for your maximum download speed. For simplicity, you can just. 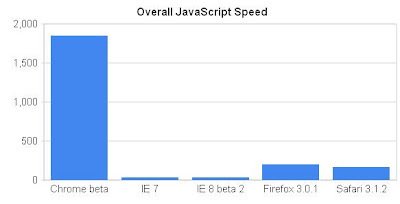 Notes: 8kbps (bit per second) is equal to 1kBps (byte per second). 1 byte = 8 bits. Make sure you enable "Add Windows Firewall Exception" in "Option -> Preference -> Connection" menu. 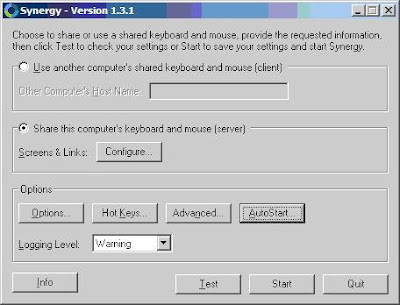 Restart your PC and perform the test again. Click the browser refresh button until you get to the successful one. DO NOT patch TCPIP.sys to allow more concurrent half-open connections - it doesn't help much so you can just save your time to do that. Installing this patch may possibly screw up your system too, so don't take the risk. Enable Protocol Encryption - As you may know some Internet Service Provided purposely block the BitTorrent protocol traffic and limit the downloading speed. This is the most funniest thing I've ever heard. So we need to hide from them and you can go to Options -> Preference and set the Outgoing Protocol Encryption to Enabled. Using Force Start to Better Efficiency - The maximum number of connections is determined by "Options -> Preferences -> Bandwidth -> Number of Connections" but I usually use the Force Start feature (i.e. right click the downloading file) to kick start the download even though it exceeds the number of maximum connections. You need to play around with this to get the optimum performance that you wish. Every different torrent files download could be different. How to Format Storage Card in Windows Mobile? Of course the most convenient way to format your storage or flash memory card (i.e. micro-SD card) is to use SD card reader which can be plugged into your PC through USB for example. Your PC or laptop will then detect this storage card as one of the disk spaces so that you can perform the format as like how you normally format a normal hard disk. However, I don't have this SD card reader. Therefore, I was searching around to find a way to format my storage card (i.e. Micro-SD card) in Windows Mobile. Unfortunately, many of those are not working except I found this one – StorageTools by SoftWinter. 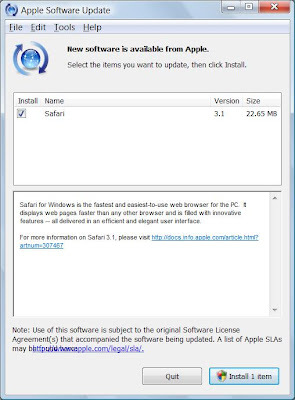 Click on the "More Download Options". Look for "Storage Tools for Windows Mobile"
Copy the CAB file (e.g. st.ppc420.arm.cab) to your mobile phone. Run the CAB file (e.g. st.ppc420.arm.cab ) and install the application into your mobile. Other Cool features of this StorageTools that you may also can try out is the “Scan” and “Defrag” features which I find it very useful. If you have this mystery empty blank space appears on your top of your Firefox browser, it is the Bookmark Toolbar that comes together with Firefox! You see the empty spaces at the top of the Firefox is because I don't have any bookmarks yet. I think by default it has something that it will be shown there rather than the empty space. 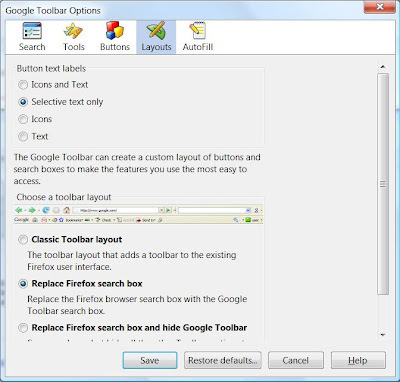 I found that the bookmark toolbar in Firefox is pretty useless and it is completely waste of spaces especially if I don't have any bookmark. If you're like me who has never used this bookmark toolbar, you can just go ahead to remove it. Even if you use the bookmark feature from Firefox, I don't like the idea of using the extra spaces at the top of my browser. Isn't that easier for me just go to the Bookmarks Menu directly? Un-check or de-select the "Bookmarks Toolbar"
Should I Install Safari Web Browser? 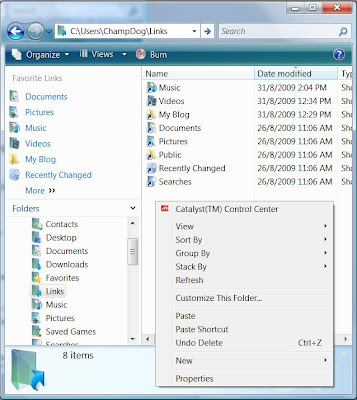 You may wonder how to add favorite link in windows explorer in Microsoft Vista. At least I do not get used to it when I'm switching from XP to Vista. 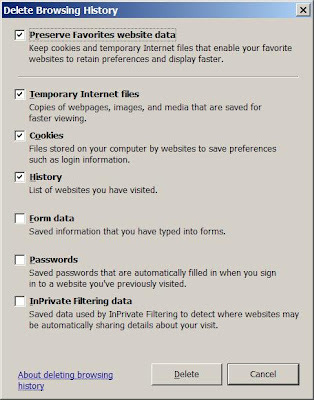 The favorite links used to appear at the top menu but now it appears at the top left corner of your windows explorer in Vista. You can simply drag any folder that you want to put as favorite link and drop it to the upper left corner as shown below. Right click to "Copy" the folder that you would like to add as favorite link. Go to "\Desktop\Your User Name\Links"
Right click and click "Paste Shortcut" to paste the folder shortcut to the "Links" folder. Note: You can NOT copy & paste to the Favorite Links directly. To remove your favorite link, you can remove the link directly from the favorite link (i.e. upper left corner) or you can also delete the shortcut directly from the "Links" folder. 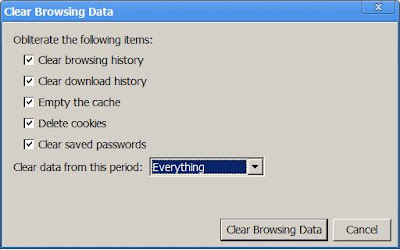 After using VideoLAN Client (i.e. VLC) media player for few weeks, I have to admit that VLC is so far the best video player and codec. I would recommend everyone to use this media player. It comes together with the video codec itself. What so cool about VLC? VLC can play RMVB format without installing real player. VLC can play MKV format (i.e. full HD video source). What not so good about VLC? Moving the video progress bar is not very smooth and out of sync with the video playback. This is only for playing the real player video format file (i.e. RMVB). Playing other video format (e.g. mkv, mp4, wmv, avi and etc) files is fine. This guy can play all my video format files unlike Storm Codec, some of the flash video (i.e. FLV) file cannot be played at all. Too bad the K-Lite Codec doesn't support MKV that leaves me no choice to vote VLC is the “Best Video Media Player and Codec”. p/s: It looks like there are some other cool features (e.g. TV streaming?) in VLC but I don't have a chance to give it a try. Although there are many ways available on the net to tweak the registry setting to improve performance of Windows Mobile for HTC Touch Cruise, I find that the most effective ways of doing this is to disable all the buttons of your HTC device. To tweak the registy you need the register editor. 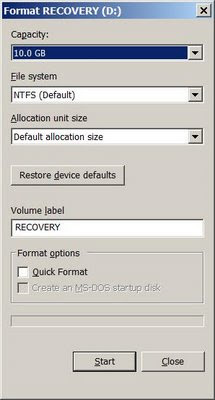 You can use Total Commander or FdcSoft Task Manger to edit Windows Mobile's registry. (1) Tweaking TouchFlo setting (i.e. sensitivity and scrolling). (2) Playing around with the font and file system cache. I have tested and no effect. (3) Disable HTC Task Manager. This is a very useful feature therefore you shouldn’t consider to disable it at all. 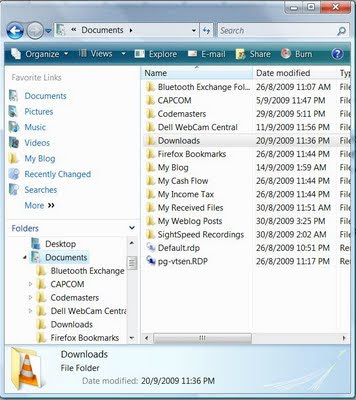 Go to "Start -> Settings -> Personal -> Large Start Menu"
Go to "Start -> Settings -> System -> Screen"
You need to kill all these 4 application using the FdcSoft task manager and use the Total Commander Explorer go to the \windows\ directly and look for these 4 files. 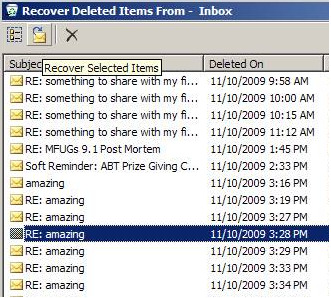 Delete these files or you can copy these 4 files to other folder for backup purpose. 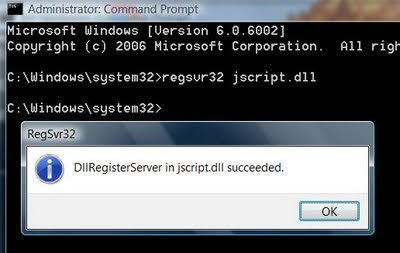 Note: Default explorer does not allow you to make any changes in the \windows\ directory therefore, you need to use the third party explorer such as Total Commander. You need to replace these 4 files with the empty files (i.e 0 bytes file size). Download biotouch.zip and unzip it. Use Total Commander Explorer to copy these 4 files to the \windows\ folder and restart your PC. For some reasons the original explorer in the windows mobile disallow you to modify or delete some of the system files in ROM especially in the windows folder, therefore I’m looking for an alternative solution. The best explorer so far in the industry (in my opinion) is the “Resco Explorer” but it is not a freeware! So, what should you do? 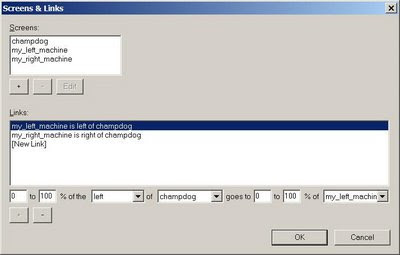 At last, I found the free one and it is called “Total Commander” and I have been using for quite some times. I’m satisfied with it but may not be as good as “Resco Explorer” but it is still better than nothing. It is not as user friendly as Resco Explorer but it is the best free advanced explorer that I have ever used so far. You can visit the official Total Commander page and download Total Commander here for pocket PC or Windows Mobile. That’s it. Don’t install safari web browser because it doesn't safe. If you find the notification annoying, you can disable it from Edit->Preference... menu and in the schedule tab, choose never.